Sesow in "To the Nth Degree"
Touchstone Gallery is looking for imaginative paper works to show this August. 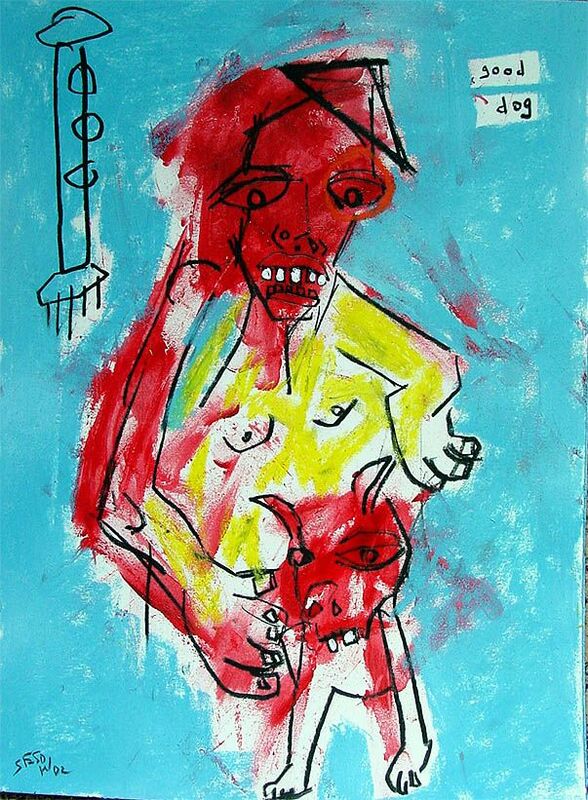 Original artwork, completed within the last four years, created on or of paper is eligible. 2 or 3-dimensional work, small or large, framed or not (but presented appropriately for exhibit), origami, books, photographs, paintings, drawings, etc. Stretch your imagination! What can you do with paper? Be creative - think outside the box. 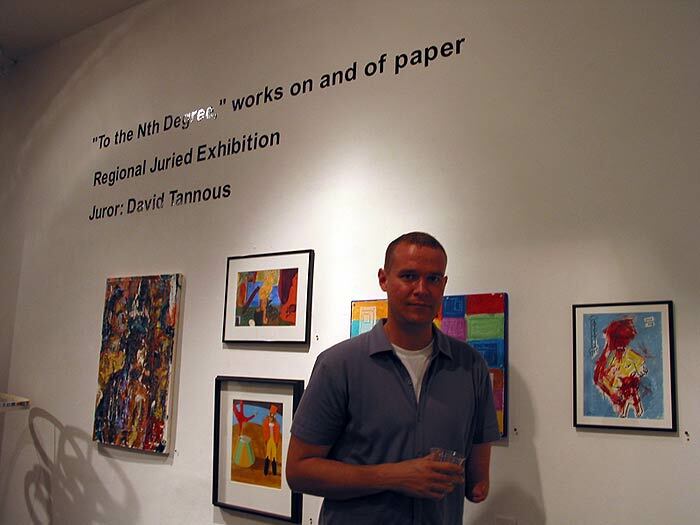 The juror is David Tannous, independent curator and art critic. Judging will be from the actual work. All entries must be brought to the gallery during the hours 11 AM to 5 PM Friday, August 2, or Noon to 5 PM Saturday, August 3. Touchstone will not accept any shipments for this exhibition. The exhibition is open to all artists age 18 and older residing and/or working in DC, VA, MD, WV, PA or DE. Artists may submit a maximum of three art works. A nonrefundable fee of $25.00 must accompany each entry form. Works must be for sale and priced accordingly. The gallery will retain a commission of 40% of sales. The juror will select award winners in the amount of $300, $200, and $100 as well as honorable mentions. 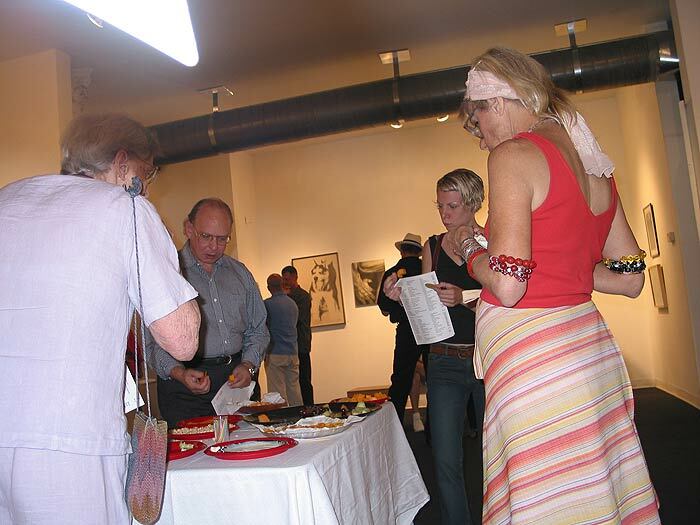 The exhibit dates are August 7 to September 8, 2002, with the opening reception with juror's talk and awards presentation on Friday, August 9, 6 to 8:30 PM. 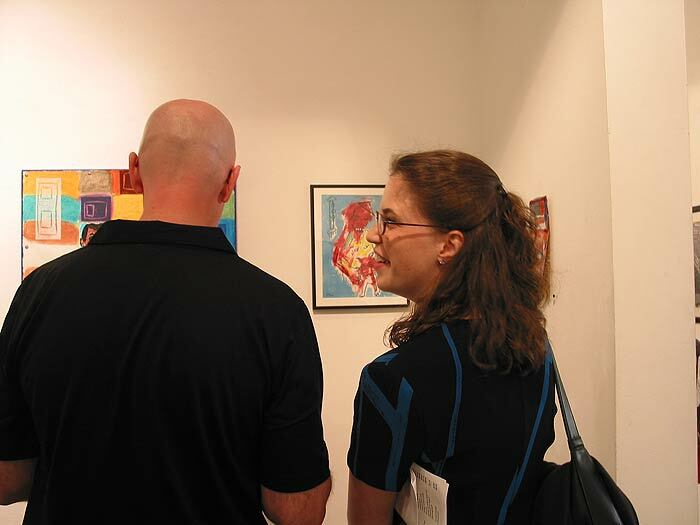 For a prospectus and entry form, send a SASE to Touchstone Gallery, 406 7th St., NW, Washington, DC 20004, or send an e-mail to touchstonegallery@starpower.net and request that a juried show prospectus and entry form be sent to you over the internet.